Limited liability company registered to Ruth Ann Moorman based in Boston, MA. Interior finishing is underway at 110 Arlington Street in Bay Village for the upcoming 19 room boutique hotel. The 150,000 square project will include a cafe on the ground floor. 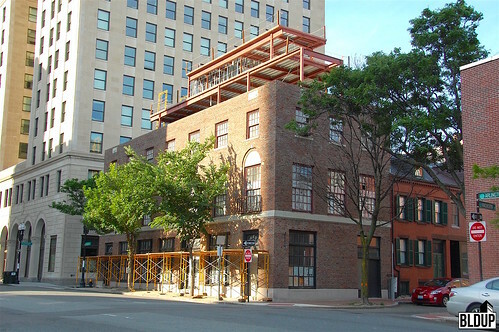 The existing historic building on the site was restored and two additional floors were added. The hotel is located just a few blocks from the Boston Public Garden. 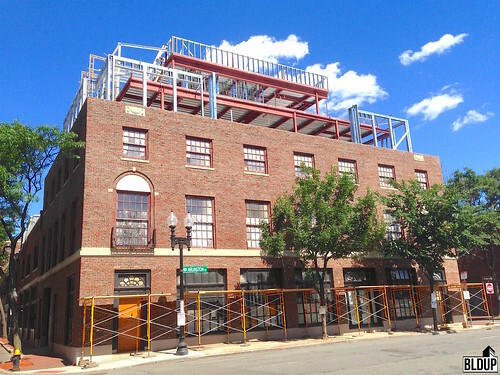 The Boston Boutique Hotel, a new 19-room boutique hotel located at 110 Arlington Street in Bay Village, is about to top off. 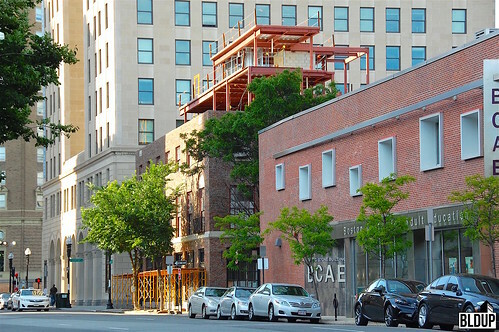 The rooftop addition has risen its full two stories, and construction of interior and exterior framing (silver metal) of the addition is well underway. Since our last visit in June, significant progress has been made on framing. Designed by Hacin + Associates, The Boston Boutique Hotel will restore a historic three-story building and construct a new two-story rooftop addition. A project rendering is posted above. 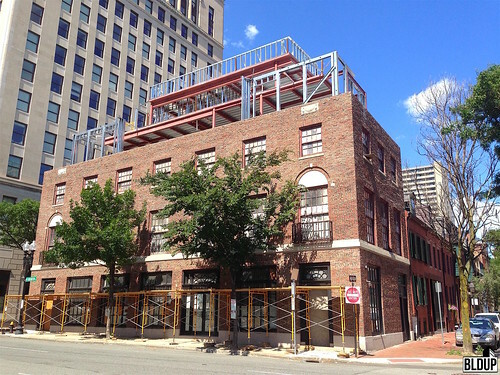 More information about The Boston Boutique Hotel is posted below. 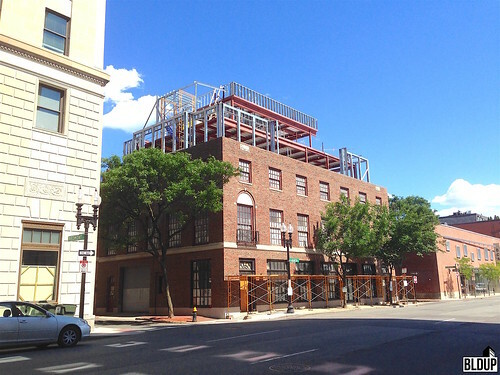 Structural steel for The Boston Boutique Hotel's rooftop addition has risen the full two stories, and interior and exterior framing has begun.